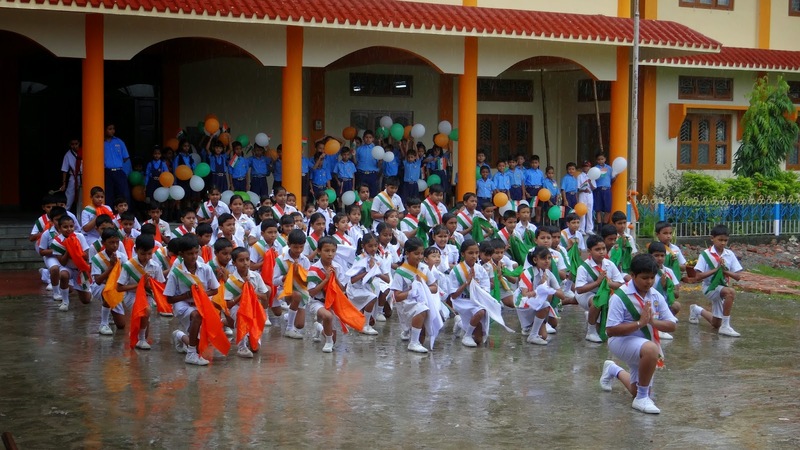 On August 15, the 68th Independence Day was celebrated with great enthusiasm in our school. 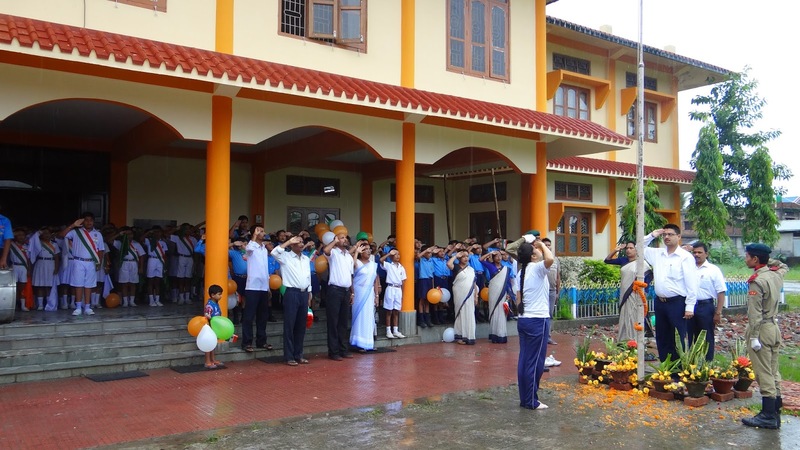 At 8 am, we all assembled in the Assembly hall and the flag was hoisted by our honourable Principal, followed by National Anthem and Principal’s inspiring speech. Patriotic Song ’Jai Jai Bharat’ and Action Song were performed by our students. Then, the March Past and thundering “ Band Display” (by our students) followed the programme. 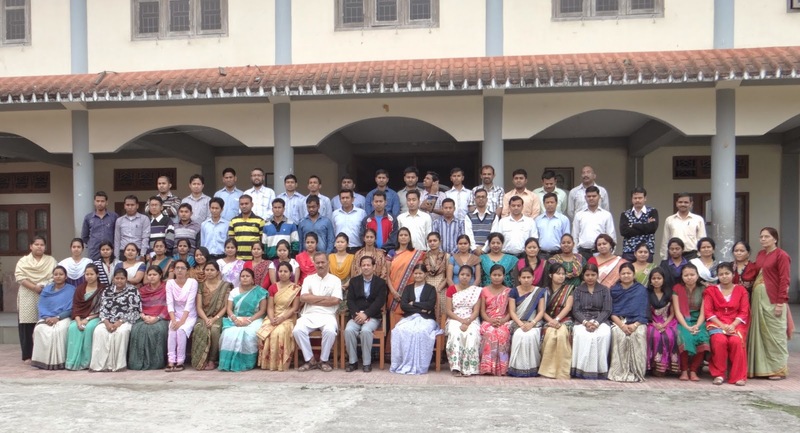 The Programme ended with the Vote of Thanks By Vice Principal. A large gathering of parents was there on the occasion.